Chosen Payments is a preferred credit card processor of ATRA (Automatic Transmission Rebuilders Association). We earned this status by having years of serving the automotive industry and having staff with years of experience working in the automotive industry. Hiring experts with experience in the vertical industries we serve allows us to provide our famed White Glove Service by having the knowledge of the unique needs are of auto repair shops. Because we serve many auto repair shops across the country, we know what is important, what should be important and what shop owners are missing when shopping for a credit card processor. 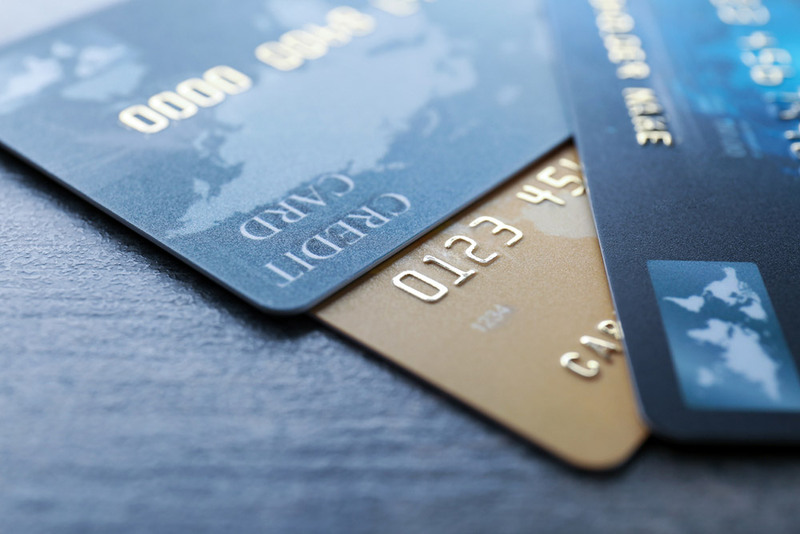 We will share three tips for choosing a credit card processor. While getting a low rate is certainly important, you know what they say: “You get what you pay for”. Imagine your credit card reader malfunctioning on a Friday evening at closing time when your customers are lined up to pick up their car and you can’t accept their credit card. Would this be a problem? Make sure your credit card processor offers service 24/7, including holidays. Make sure your credit card processor has technicians who are experienced with getting a terminal reader up and running over the phone. Make sure you have a dedicated account manager who knows your name, your company name and you know theirs. Don’t be a number. Your account manager should know your industry and understand you and your business needs. A chargeback can occur when a customer doesn’t feel you did a job right or feels that you overcharged them from the initial estimate. At Chosen Payments, we understand initial estimates are basically an educated guess based on what you see, hear, smell and touch and your professional opinion at the time of the estimate. The circumstances can drastically change once an engine or transmission is opened. If this happens to you, will your credit card processor stand beside you and fight for you? Because we understand the automotive repair business so well, we know what customers try to pull and we know how to write compelling letters on your behalf to explain what really happened. In fact, we win 9 out 10 chargebacks for our clients. Be sure to ask about this service to any prospective credit card processor. Chargebacks have strict deadlines on the submission of documentation. Chosen Payments can help you gather up the right documentation for a particular case. Credit card processing fees can be complicated if you don’t understand the basis. Much like a labor guide that tells you exactly how many hours should be charged for a particular type of repair job, the card brands such as MasterCard and Visa set their own prices that are charged to every single processor in America. Just like a Chilton Labor Guide, it never changes. You might be inclined to look at the transaction fee. The best rate is zero and you can negotiate that. However, the amounts charged by the card brands are known as an Interchange Rate. Considering that all processors pay the exact same wholesale rate, you need to ask to be charged “Interchange plus pricing”. This means you will pay the interchange rate plus a small fee to your credit card processor such as Chosen Payments. Avoid “tiered pricing” since it is not advantageous for auto repair shops because of the dollar amounts typically charged to your customers. Interchange plus means the true costs of processing are what you will pay plus a small markup for your processor that is easy to break out to be transparent. If you are not currently processing credit cards with Chosen Payments, please give us a call at 855-4CHOSEN and see how we can increase your bottom line profit by reducing your credit card processing fees and providing excellent customer service and support.